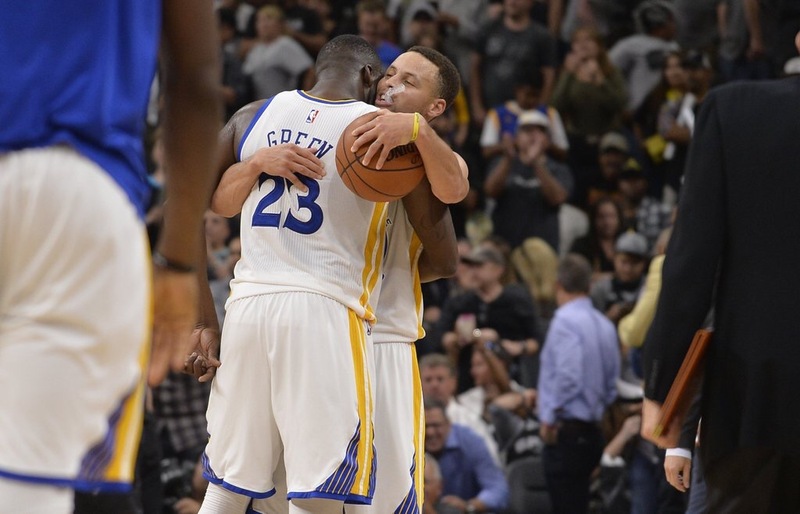 The Golden State Warriors defeated the San Antonio Spurs 92-86 tonight to win their 72nd game of the season. The Warriors are now 72-9 with one game remaining to try and break the 95-96 Bulls record for most wins in the regular season. Can the Warriors get it done? !